Our new website is under construction. We have a full range of brand new coordinating stationery that we have been working on. As well as occasion stationery and invites, prints and greeting cards. As soon as we upload all the images the new site will be going live. 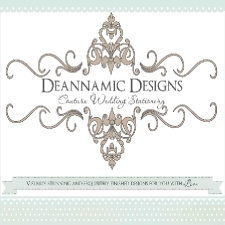 In the meantime please click onto our Facebook page Deannamic Designs where lots of the new items are already posted. Copyright Deannamic Designs 2019©. All Rights Reserved.